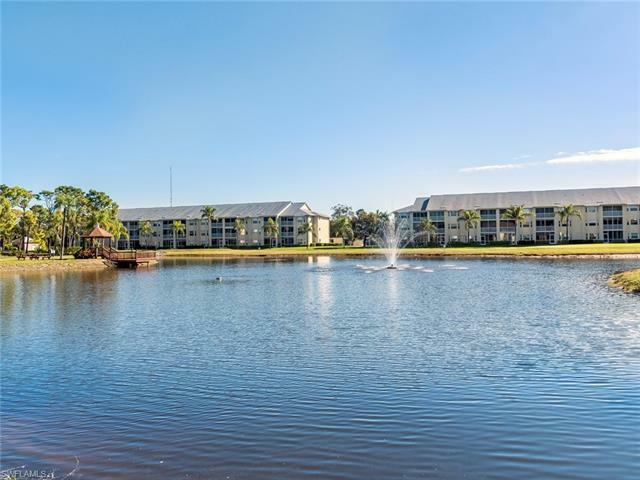 Breckenridge Golf & Tennis Club is a gated country club community in Estero, Florida with a fantastic location! 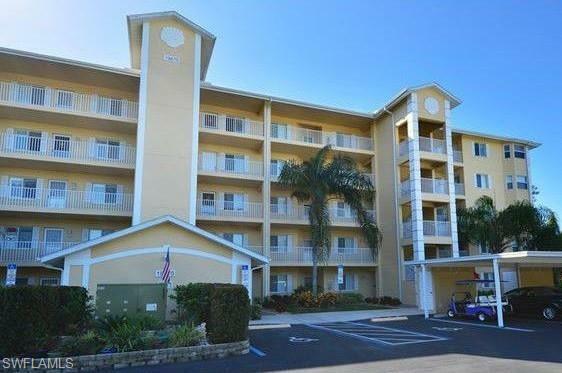 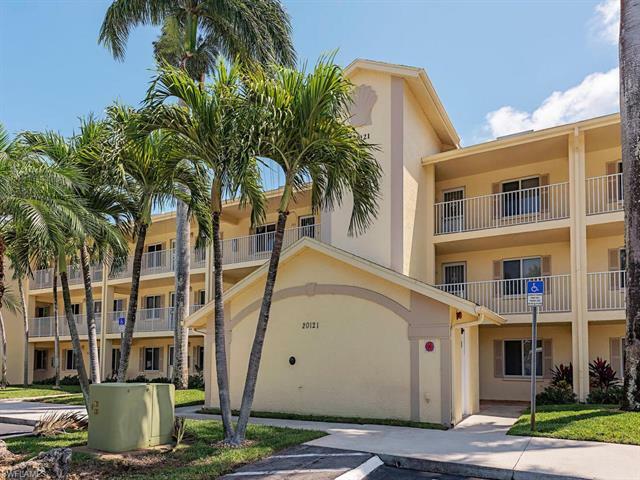 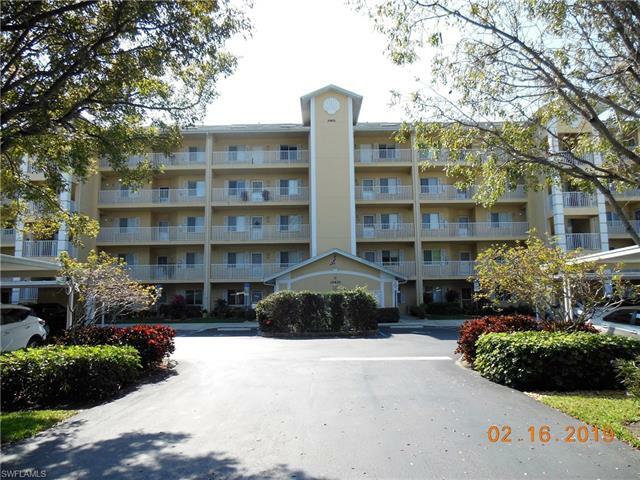 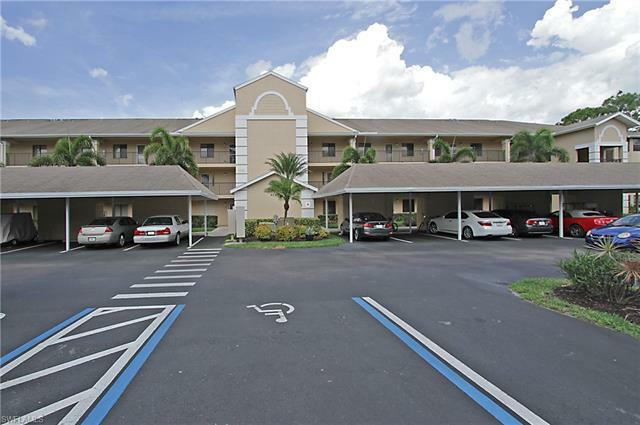 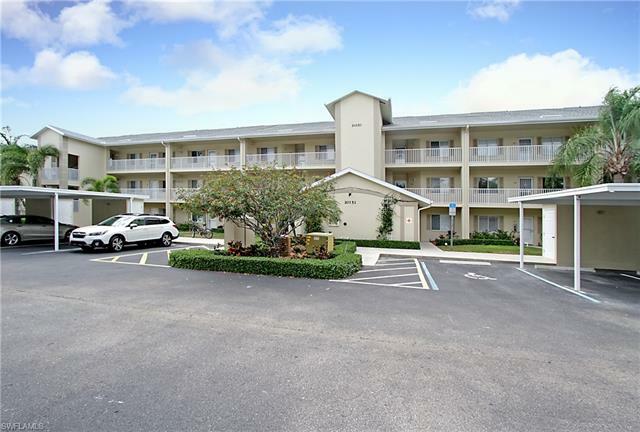 Located just north of Corkscrew Road on the west side of US41, it offers the convenience to travel north or south, to the beaches or many attractions Southwest Florida has to offer. 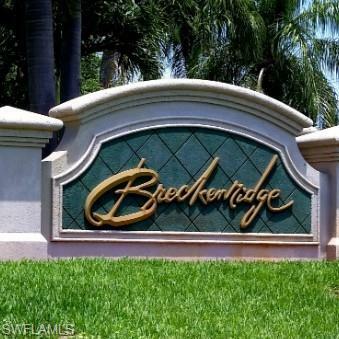 Breckenridge is comprised of 842 homes comprised of condominiums, townhomes and twin villas. 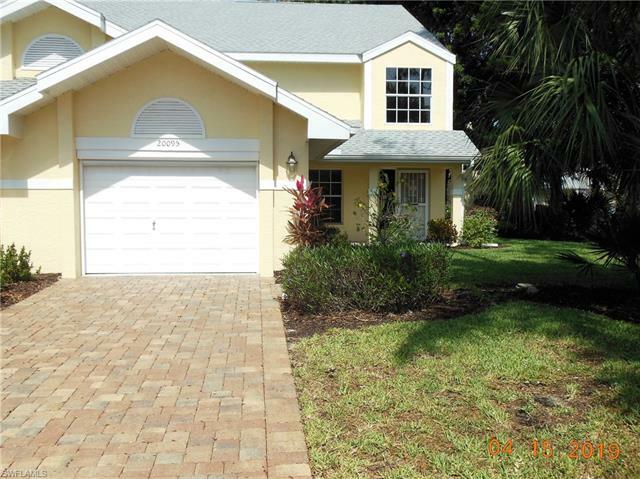 Developed by Gleneagles of Naples, every home was designed to give its owners either a lake or golf corse view.